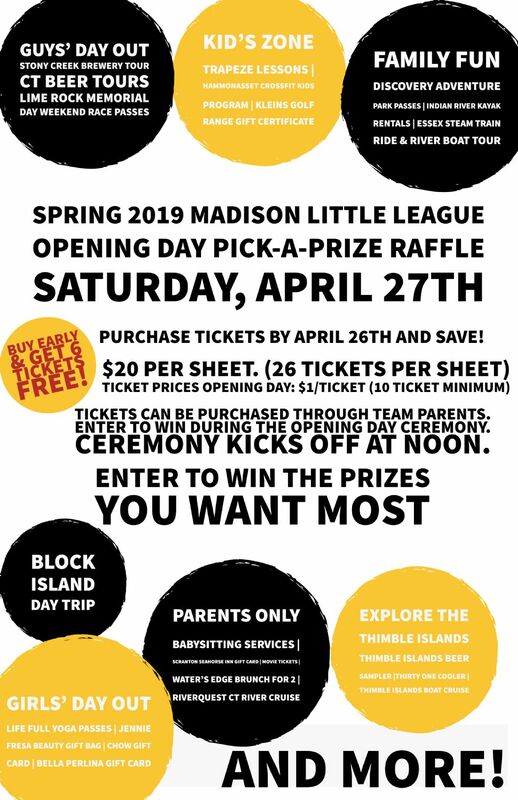 Get the Latest Madison Little League (MADBALL) News Here!! MLL offers youth baseball and softball programs for boys and girls ages 4-12 and Buddy Baseball for boys and girls ages 6-16. 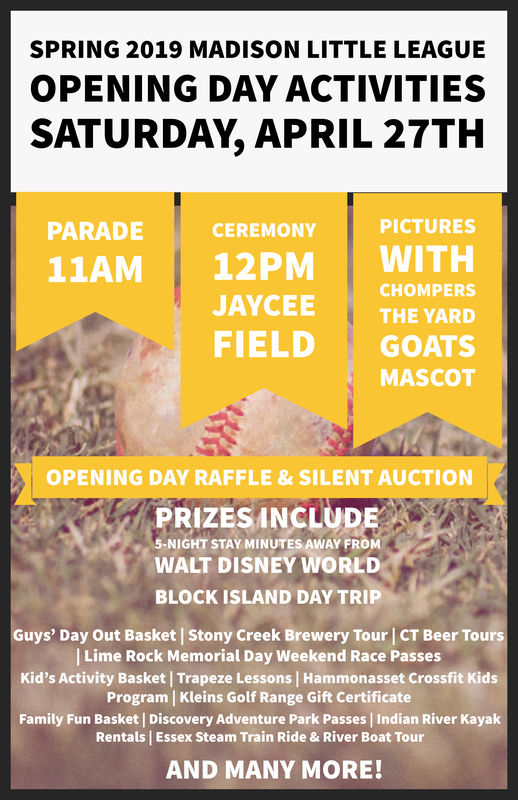 Teaching America's pastime to the youth of Madison, Connecticut for over 60 years. Show your team spirit with customized sports apparel. Featuring brands from Under Armour, Adidas, Nike, Champion and more. Available in men's, women's, and children's sizes!